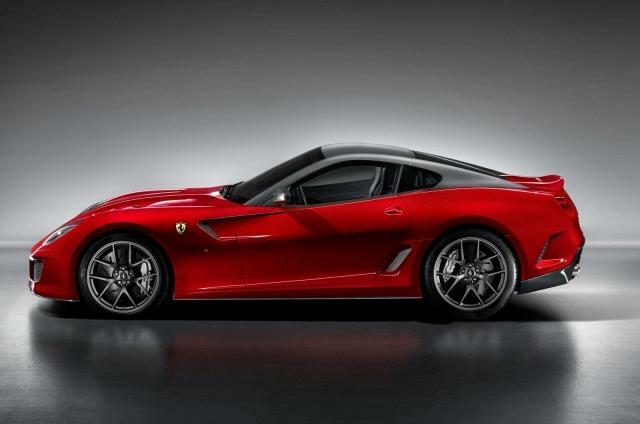 Ferarri have finally taken the wraps off their latest, the 599 GTO, the first GTO in over 25 years. So to celebrate, Ferrari packed this 1495kg car with 670Bhp, making it capable of reaching 100kmph in 3.3 seconds on its way to a top speed of 334Kmph. The design and mental power output are based on the 599XX, making this Ferraris fastest ever road going car. Limited to only 599 customers, this will be another Ferrari exclusive for the select few. ~ by keepthepiece on April 11, 2010.